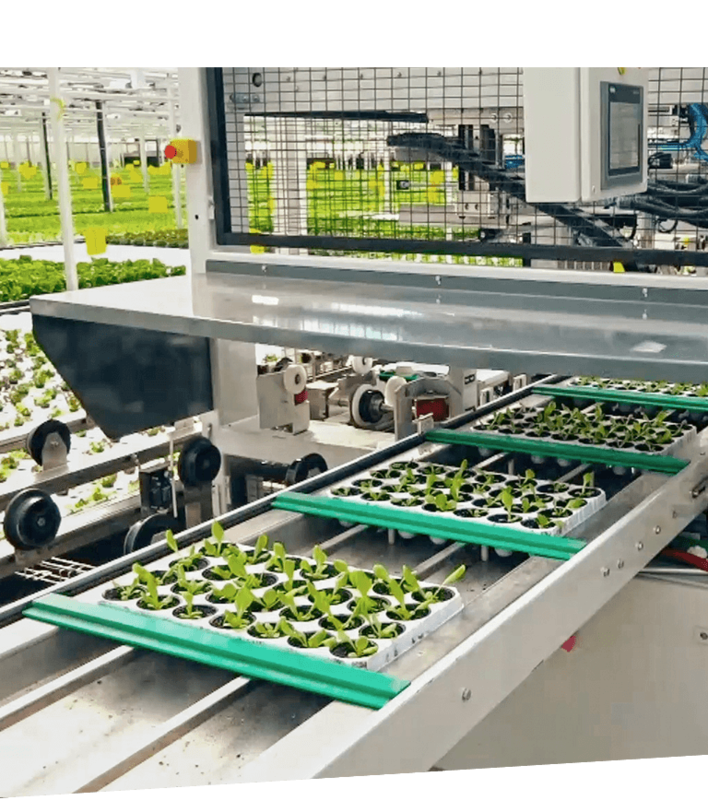 At Mucci Farms, we place a high emphasis on automation and robotics as they are a key factor in improving efficiencies throughout our vertically integrated company. 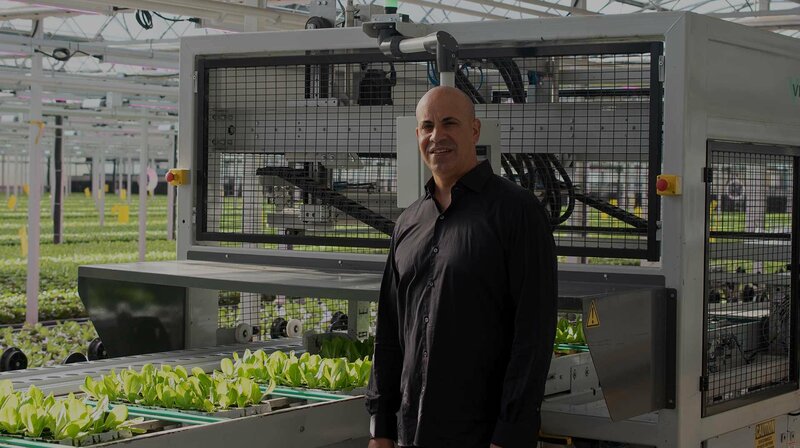 We are committed to raising the industry standard as leaders in implementing modern technology to improve and advance the greenhouse industry. We consistently travel the world to find innovative solutions for all areas of our business, from farming equipment to custom packaging, and even a logistics app that allows our retail partners to track shipments in real time. With state-of-the-art, and in some cases, proprietary technology in our facilities, we are able to increase food safety, while reducing cost and travel miles. We also have a wide variety of innovation in our packing facilities that speed up sorting, packing, labelling and palletizing. 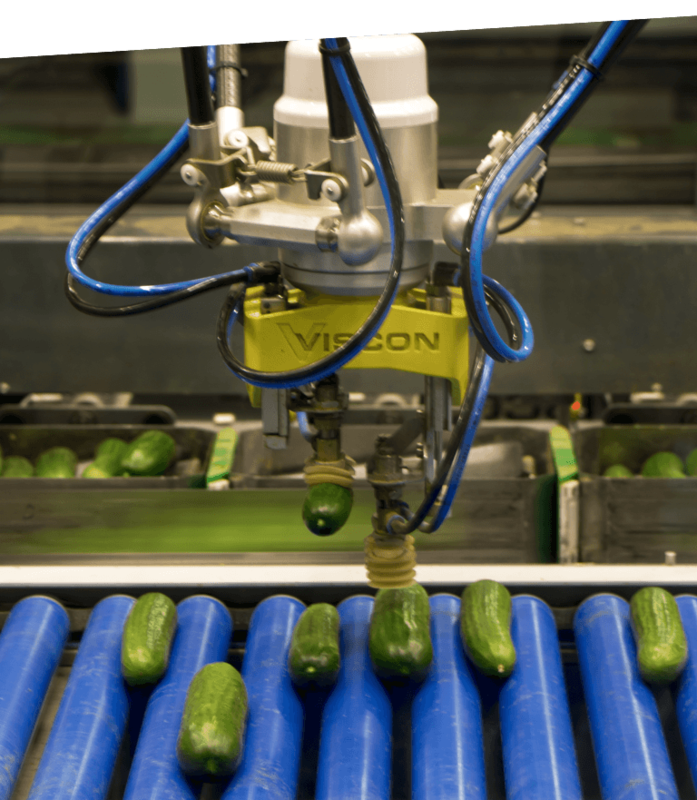 Automation allows us to grow high-quality products, maximize shelf life and get produce to retail shelves quickly and efficiently. All of these investments benefit the consumer; the driving force behind making continual investments in advanced automation.